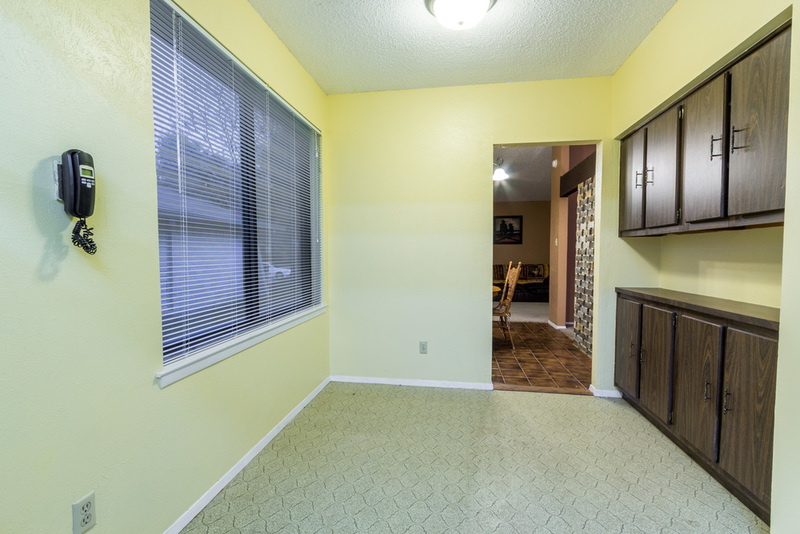 Four bedroom single story with 2 living and 2 dining areas! New roof installed in 2013, and recent paint inside and out! 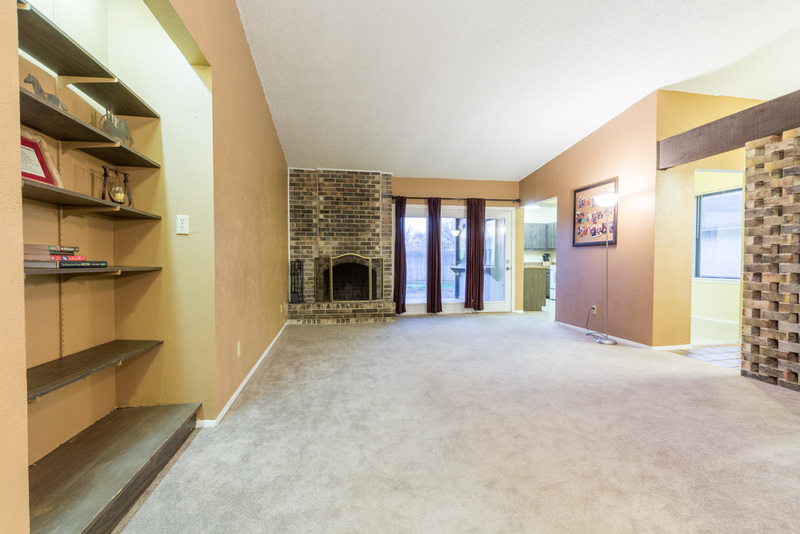 Family room features a raised hearth, wood burning fireplace and vaulted ceilings! The kitchen features a wall of windows to view the backyard and covered patio, complete with a serving bar for backyard entertaining! The Stove and Microwave have been updated and seller is willing to leave the matching refrigerator!